Boston Harborfest, the largest Independence Day festival in the United States, celebrates Boston's colonial, Revolutionary War, and maritime history and heritage with fireworks, entertainers, historical reenactments, music, events along the Freedom Trail, Harbor cruises, walking tours, plus a lot more! Almost 3 million people from all over the world visit Boston during early July. 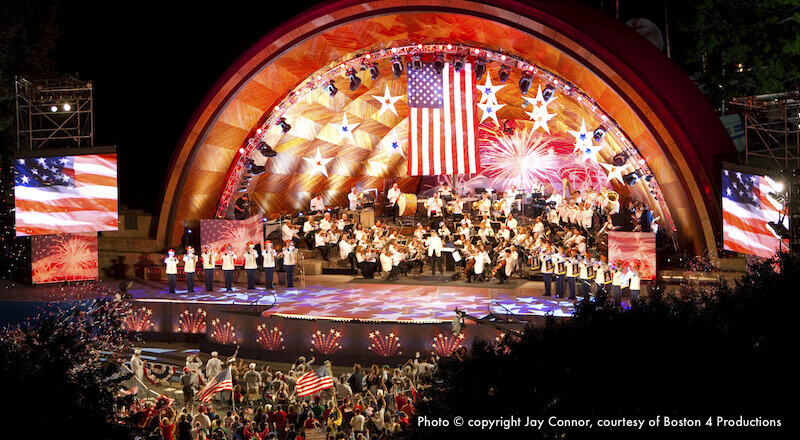 Although the best-known Independence Day celebrations are the Boston Pops Concerts and July 4th Fireworks Spectacular, Harborfest packs 200+ other events into the festival's fun-filled days. 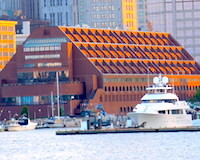 Festivities begin on June 28 and run through July 4, (to be confirmed) and take place in Historic Downtown and the Downtown Waterfront, Faneuil Hall, Charlestown Navy Yard, and Long Wharf. A number of Harborfest events are free this year, while the rest range from inexpensive to pricey. 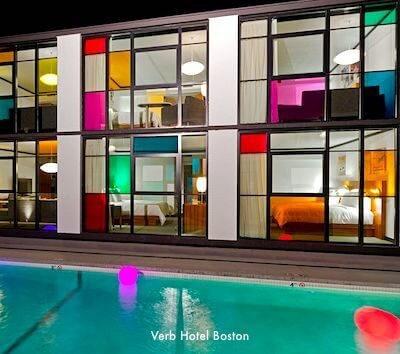 If you need a convenient place to stay, check out our recommendations for Boston hotels for Harborfest, based on location. Boston Harborfest dates back to 1981, so the 2019 celebration marks the 38th anniversary of this gala summer event. 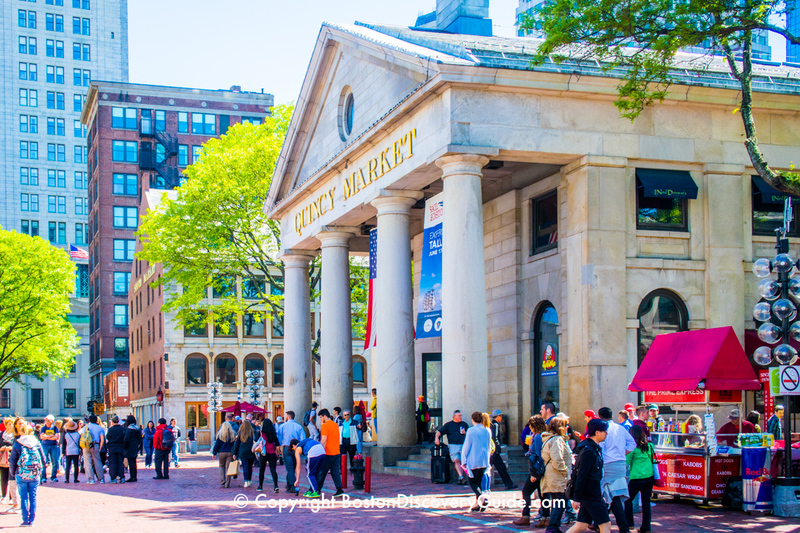 Faneuil Hall Marketplace, 11am - Boston Mayor Marty Walsh launches Harborfest in this festive event at Quincy Market's Rotunda (2nd floor) on the Freedom Trail with speeches, music, and the Official Boston Harborfest cake. Costumed reenactors add authenticity. Enjoy concerts and fireworks at Christopher Columbus Park (near the Long Wharf Marriott) as part of the gala Boston Harborfest celebration. Live music starts at 6pm, and at 9pm, fireworks will light up the sky over the harbor. Fireworks will be visible everywhere along the Downtown, East Boston, and South Boston Waterfront. Or, watch from the water aboard Northern Lights' Harborfest Fireworks cruise. 11am, Faneuil Hall Marketplace - Boston Mayor Marty Walsh launches Harborfest in this festive event at Quincy Market's Rotunda (2nd floor) on the Freedom Trail with speeches, music, and the Official Boston Harborfest cake. Costumed reenactors add authenticity. Opening Ceremony, 11am, Faneuil Hall Marketplace - Boston Mayor Marty Walsh launches Harborfest in this festive event at Quincy Market's Rotunda (2nd floor) on the Freedom Trail with speeches, music, and the Official Boston Harborfest cake. Costumed reenactors add authenticity. Opening Ceremony, 11am , Faneuil Hall Marketplace - Boston Mayor Marty Walsh launches Harborfest in this festive event at Faneuil Hall on the Freedom Trail with speeches, music by the 215th Army Band, and the Official Boston Harborfest cake. Costumed reenactors add authenticity. 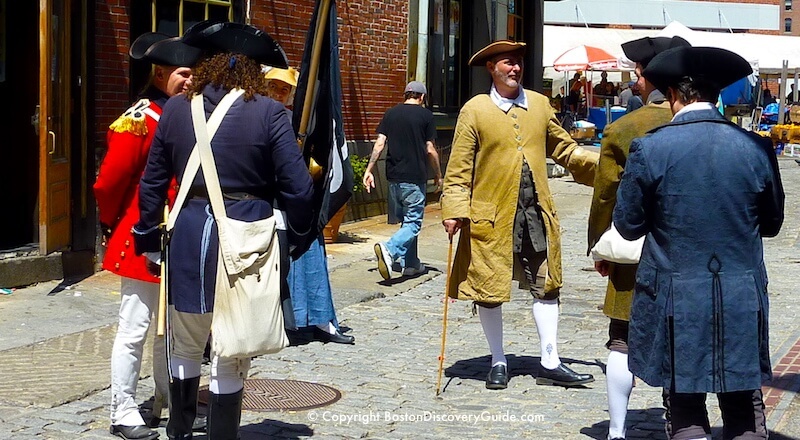 Freedom Trail Changing the Guard - 12 noon - 2pm; Downtown at Washington and Summer Streets - See the Redcoats changing the guard as Colonists and British soldiers interact just as they did back in 1775. 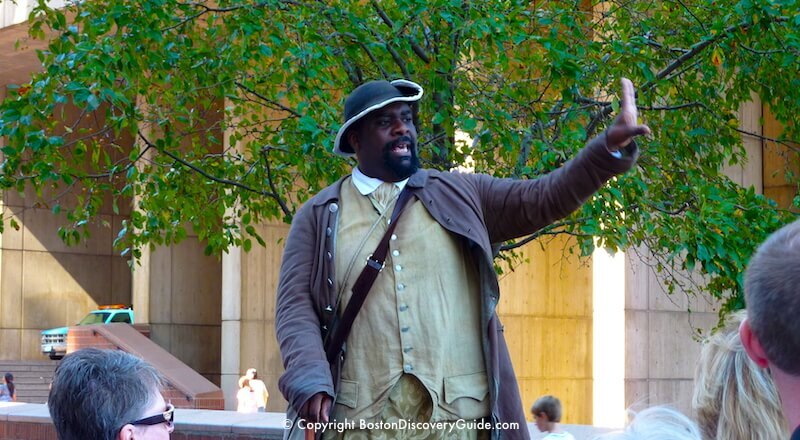 Revolutionary King's Chapel Talks - 10:15am-4:15pm, every half hour (58 Tremont Street) - Stories about key figures and events at pre-revolutionary King's Chapel on the Freedom Trail. Free. 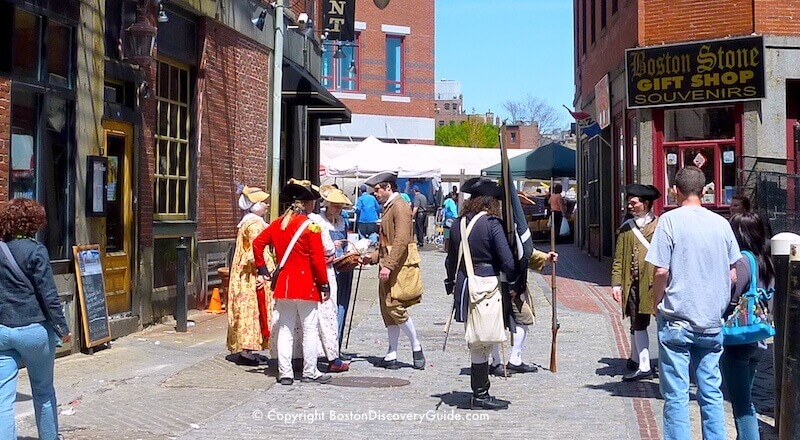 Colonial Fest at Old North Church (193 Salem St, Boston's North End), 11am-4pm - Experience Colonial life with demostrations of hat making, chocolate making, and more; Colonial items for sale. Admission free, but donations requested. Family Walk: Never Be Bored in Boston - 10am-12:45pm - This kid-friendly walk starts at Chinatown Gate (intersection of Beach Street and the Rose Kennedy Greenway) and heads up the Greenway and Freedom Trail to the skate park by the Zakim Bridge, with plenty of detours to explore and enjoy the sights and sounds. Bring snacks and water - youngest kids will be happiest in a stroller if you do the whole 2-3 miles. Free but registration required; call 978-807-4901 after 6pm. Sponsored by the Appalachian Mountain Club. Nearest subway station to Chinatown Gate: Orange Line/Chinatown. 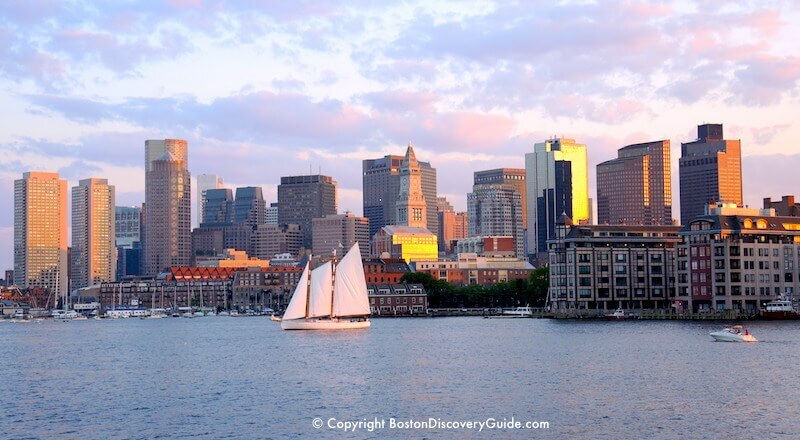 Cinco de Mayo Cruise - May 5 - Enjoy sightseeing around Boston Harbor, on-board games such as giant jenga and corn hole on the Northern Lights' two decks, and a taco bar and specialty tequila drinks menu. 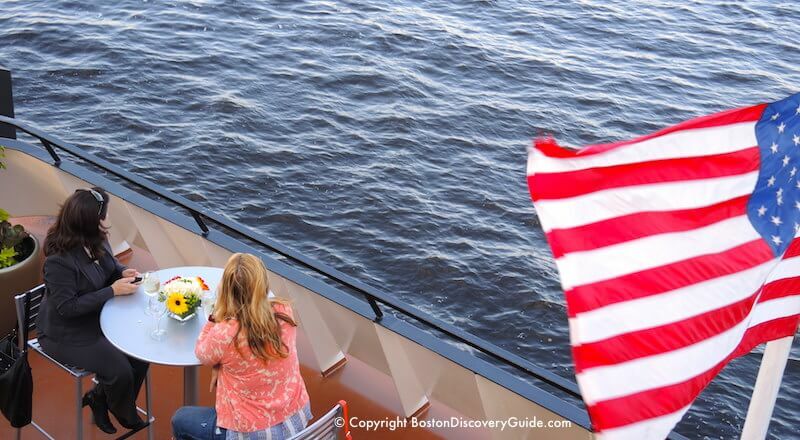 Summer BBQ & Beer Cruises - Starts May 25 (Memorial Day weekend) & features a tasty rotation of BBQ styles throughout the summer: Texan BBQ with cornbread, Argentinian gaucho BBE with chimichurri, North Carolina BBQ, Jamaican jerk BBQ & greens, Spanish seafood BBQ with paella, Hawaiian BBQ with roast pork and pineapple. Pair it with beer! Red, White, and Blue Scavenger Hunt - 8am-8pm, Boston Public Market (100 Hanover Street) - Family-friendly scavenger hunt through Boston's locally sourced indoor marketplace. Also takes place on June 30, July 1, 2, and 4. 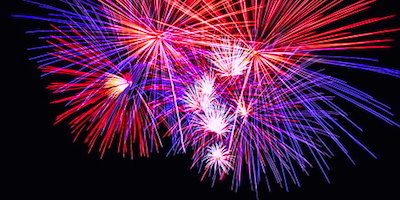 Harborfest Events - July 4 - Independence Day! 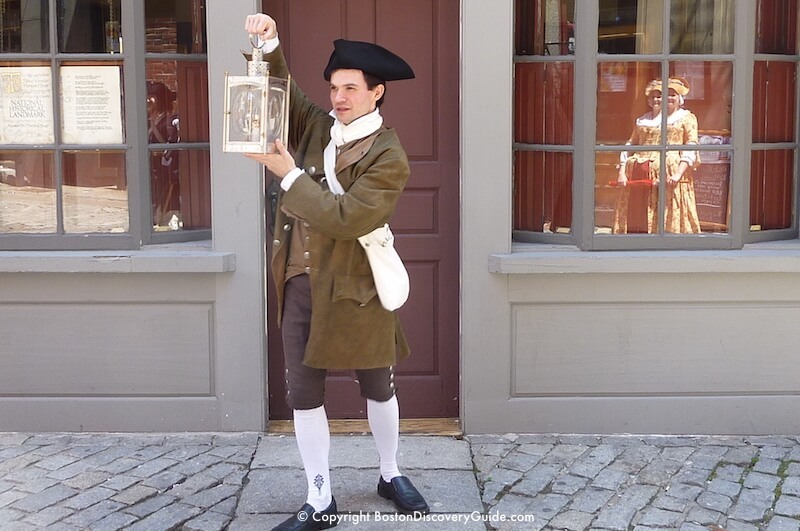 Dramatic Reading of the Declaration of Independence - 1pm, 3pm, 5pm - A costumed re-enactor gives dramatic readings at Old North Church (193 Salem Street) in the North End. Old North Church: Dear Professor Longfellow - (North End) - 9am-5:30pm - Meet a reenactor playing poet Henry Wadsworth Longfellow. Free with regular admission. Chocolate Making Demos at Captain Jackson's Historic Chocolate Shop (21 Unity Street, Boston's North End, inside the Clough House by Old North Church, 617-523-4848) - Costumed Colonial reenactors will show you how chocolate was made during the 18th century. Free with admission. A Visit with Paul Revere at Paul Revere House (163 Salem Street, Boston's North End) - 1pm - 3pm (617-523-6676) - Bring your children to meet Paul Revere (played by a costumed reenactor) and find out what really happened during his famous Midnight Ride. Free with regular admission to Paul Revere House. Glass Harmonica Concert (163 Salem Street, Boston's North End) - 1pm - 3pm (617-523-6676) - Hear early American music played on an instrument invented by Paul Revere. Free with regular admission to Paul Revere House. Meet Harriet, Paul Revere's Daughter (163 Salem Street, Boston's North End) - 1pm - 3pm (617-523-6676) - A reenactor describes what it was like growing up as one of Paul Revere's 16 children. Free with regular admission to Paul Revere House. 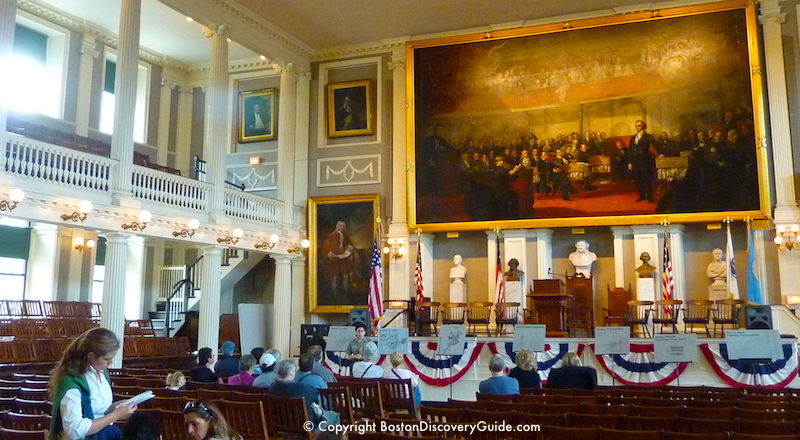 Main event: Opening Ceremony, 11am, Faneuil Hall Marketplace - Boston Mayor Marty Walsh launches Harborfest in this festive event at Faneuil Hall on the Freedom Trail with speeches, music by the 215th Army Band, and the Official Boston Harborfest cake. Find more half-price shows, cruises, and events! 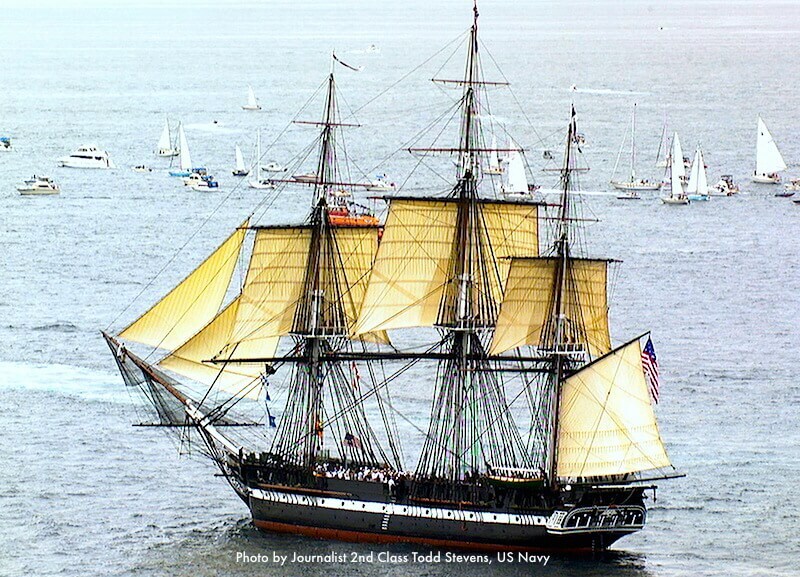 The USS Constitution is in dry dock until later this summer for restoration - so no July 4th turn-around cruise in the Harbor this year. These events occur throughout Harborfest (June 30-July 4), except as noted. Red, White, and Blue Scavenger Hunt - 8am-8pm, Boston Public Market (100 Hanover Street) - Family-friendly scavenger hunt through Boston's locally sourced indoor marketplace. USS Constitution Visits - 9am - 6pm - With restoration almost complete on the USS Constitution, she will reenter the water later this summer so areas now visible will soon be submerged until 2037. 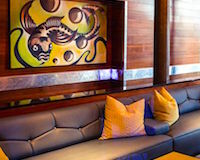 Touring the ship is free; valid photo ID or passport required by visitors 18 and older in order to board ship. You can also learn more about the ship at the USS Constitution Museum (admission by donation) in the Charlestown Navy Yard, Building 22. Old North Church - "Behind the Scenes" - Daily, July 30-July 4, plus additional times throughout the year. Old North Church (193 Salem Street, Boston's North End) opens its doors for these fascinating 30-minute tours combining history with views of the bell ringing chamber, crypt, and more. 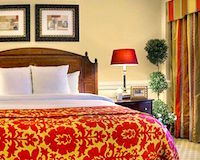 Tour fees range from $6-$10 per person. Sunset Duck Tours - Departing at 6:30pm and 7pm on July 1, 2, 3, and 5 (note: not on the 4th) from outside the Prudential Center, New England Aquaarium, and Museum of Science - Tour Boston and cruise the Charles River on one of Boston's famous Duck Tours. $40 adults; $33 seniors/students/military; $27 children 3-11; $10.50 children under 3; plus 5% on all fares for MA CCF (Convention Center financing) surcharge. Otis House Museum and Beacon Hill walking tour - Walking tour of Beacon Hill Otis House Museum, at 1pm and 3pm. 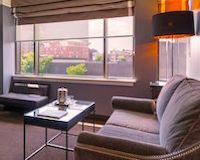 House tours are given on the half hour between 1pm and 4:30pm - Join this special 1.5-hour walking tour of Beacon Hill and 18th century Otis House (141 Cambridge Street, Boston's West End, near Mass General). Registration recommended at 617-994-5920. $15. June 30-July 3. Arts at Harborfest - 11am-6pm - Local artists display and sell their work under the trellis at Christopher Columbus Park in the North End (next to Boston Marriott Long Wharf Hotel). Free - plus whatever you spend on art. Nearest subway station: Blue Line/Aquarium. Colonialfest! - 11am-4pm, Old North Church (193 Salem Street) - Experience Colonial life through hands-on activities: fife-playing, sewing, chocolate-making, hat-making, quill writing. Nearest subway station: Orange and Green Lines/Haymarket; walk across the Greenway to the North End. Movie & a Movie: Yankee Doodle Dandy - 6pm at Christopher Columbus Park - Singing group Sweet Harmony from Boston's Hyde Park neighborhood sings show tunes before an outdoor screening of Yankee Doodle Dandy after sunset (8:30pm). Bring your blanket and snacks! Free. 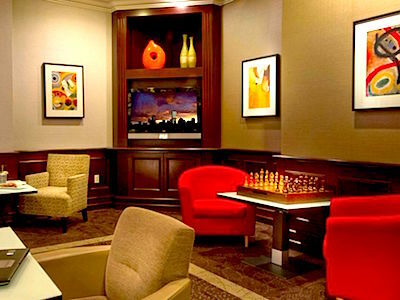 Many events require reservations - make them early!